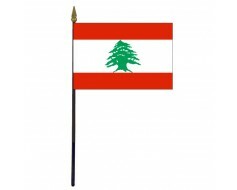 Display your Lebanese heritage from the mirror in your car. 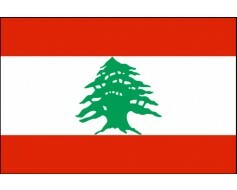 Lebanon Stick Flag - 4x6"
This Rear View Mirror flag is a classy and affordable way to take pride in your nationality. 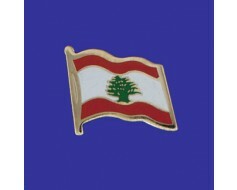 With a great attention to detail in every piece, we make sure your country's heritage is put on display with great respect and dignity. Show your true colors, even while driving to work! 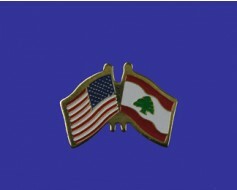 Secured to the car windshield with a standard suction cup, or hanging from your rear-view mirror, this small 4.25x5" flag is printed on a satin-like polyester material, and held up with a brass plated crossbar. Gold fringe is sewn on three sides. Design subject to chance without notice.